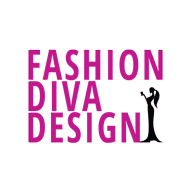 Hello fashion lovers! 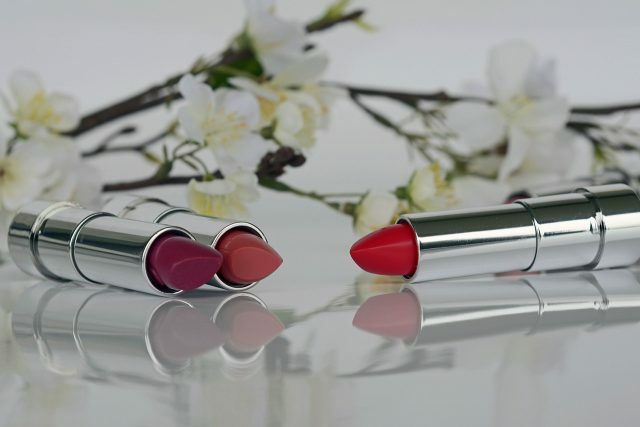 Many of us are often on the lookout of the latest arrivals in lipsticks to stay in sync with the trends. However, with so many coming into the market, it can be a bit difficult to keep track of the good ones. Hence, to make this search a bit easier, I have listed down some of the best products among the new arrivals of lipsticks just for you. Enriched with shea butter and jojoba oil, this Immensely pigmented and long-lasting lip colour for its multiple benefits. Not only does it rejuvenate, moisturize and smoothen the lips, it also restores volume and firmness of those luscious lips. Rich in antioxidants and Vitamins A and E, it also reduces lip creases with every application. Another new product from Chambor, this one provides a creamy matte finish along with the qualities mentioned in its name. This gives the product an ability to provide a deep, intense colour within a single stroke. Now, doesn’t that sound great to you!? Looking to make your lips more luscious and fuller? This product from Revlon does just that. Ensuring rich colour in a single application, this one is a favourite addition in many a makeup kit. I am sure many of you would want it to be a part of your kit too. Available in 15 gorgeous hues, this one is for anyone who seeks variety in the colour shades they own. The precious oils used in the product leave a sensuous finish. It also does not bleed or set into the lip lines, so that’s a win for all the lip colour lovers out there! Having talked about the collection being available in 15 pretty hues, I couldn’t help talking about this one in particular. Enriched with moisturizing Honey nectar, this Loaded Bolds lipstick in Sunny Coral shade gives you high-impact colour in a single saturated stroke. It keeps your lips hydrated and does not smudge. What more could a girl ask for? With a shine of lip gloss and the rich moisturization of a lip balm, this one brings the best of both worlds. Thanks to the buttery soft texture it possesses, it simply melts on your lips, thus, creating a long-lasting coat that would not bleed. The triple firming action within it also ensures that your lips remain super soft while restoring volume and firmness, at the same time. As I said, this one is the best of both worlds, in every sense. 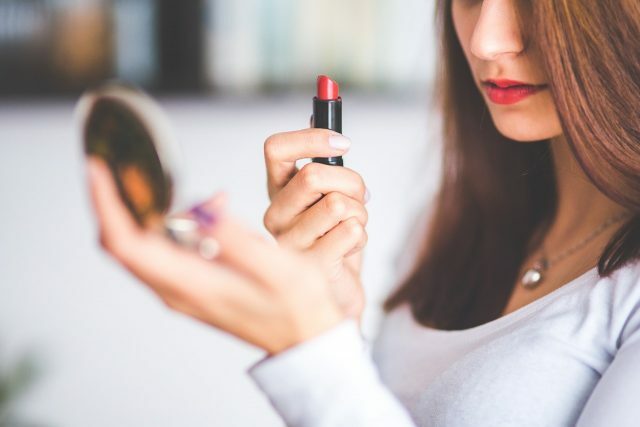 So, with new arrivals of lipstick, you might definitely have to look out for the best one which would enhance your personality!